There are 13 major islands and approximately 450 smaller islands in the Strait of Georgia. These islands belong to a group of islands referred to as the Gulf Islands. The Strait of Georgia is located between the western coast of British Columbia, Canada, and Vancouver Island. 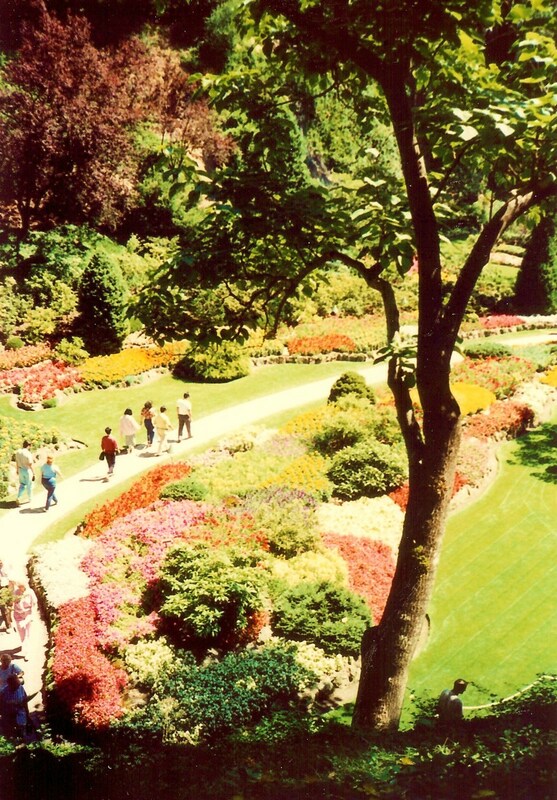 Vancouver Island is the largest of these Islands with a population of 748937. The Strait of Georgia, where the Gulf Islands are located, is a virtual paradise for marine enthusiasts. 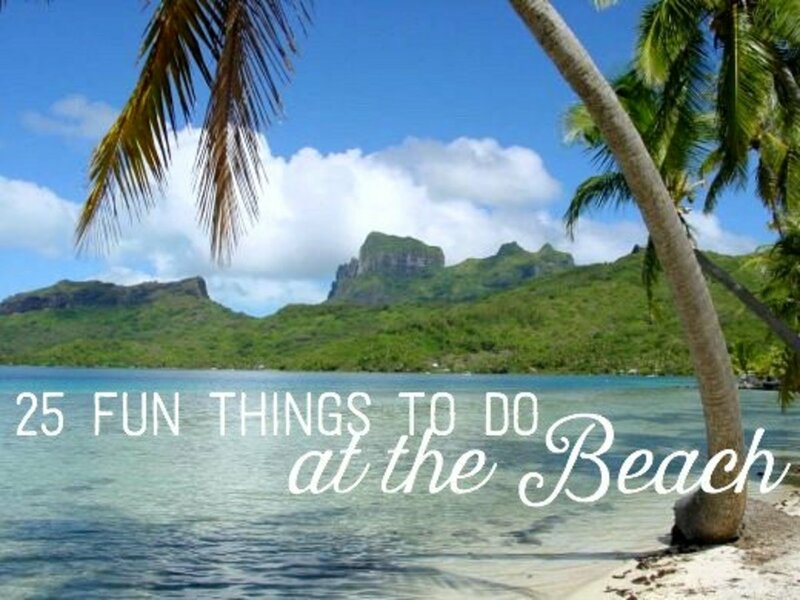 Those with a seaworthy vessel and lots of free time could spend weeks, months, even years, exploring all the coves, bays, and inlets. The major Gulf Islands are Gabriola, Thetis, Salt Spring, Mayne, Pender, Newcastle, Saturn, Denman, Hornby, Texada, Cortes, Quadra and Sanora. I feel blessed to live on beautiful Quadra Island. 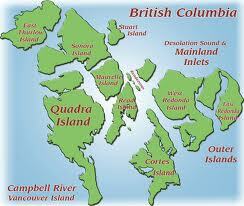 Quadra Island is also included in the Discovery Island group. 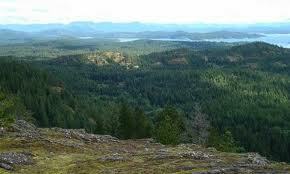 It is one of the northern Gulf Islands. 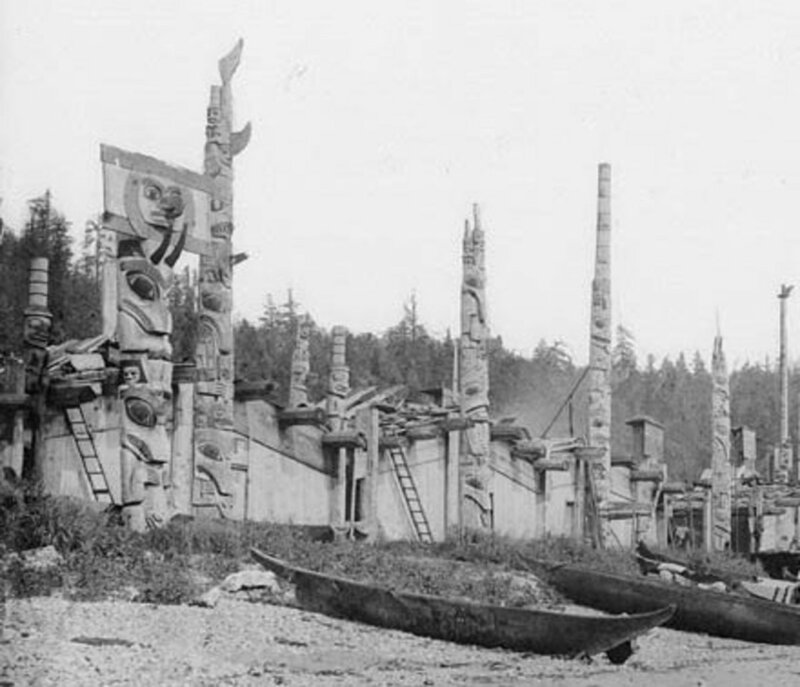 As the crow flies, Quadra Island is about 35 km (22 mi) from north to south. At its narrowest point on the southern peninsula it is less than 2 km (1.25 mi) wide and at its widest point, west to east, about 15 km (9 mi) wide. 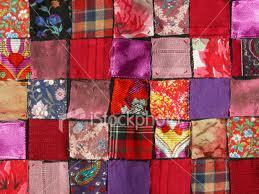 Quadra covers about 310 square kilometres (120 sq. miles). Quadra Island is located off the east coast of Vancouver Island, a ten-minute ferry ride from Campbell River, BC, across Discovery Passage. Quadra Island is home to approximately 2500 people. During the summer months, this number triples as many tourists come to soak up the beauty and bask in the friendliness of the year round local residents. There are many well-maintained trails to explore on Quadra Island. Rebecca Spit is located on the eastern side of the island. It is one of the easier strolls. The ground is mostly flat, making it easy going for young and old alike. Some of the trails on Rebecca Spit are short, taking 20 – 30 minutes to complete. One can take the long way around, a walk of about 1 and ½ kilometres, or one mile if you are an American visitor. 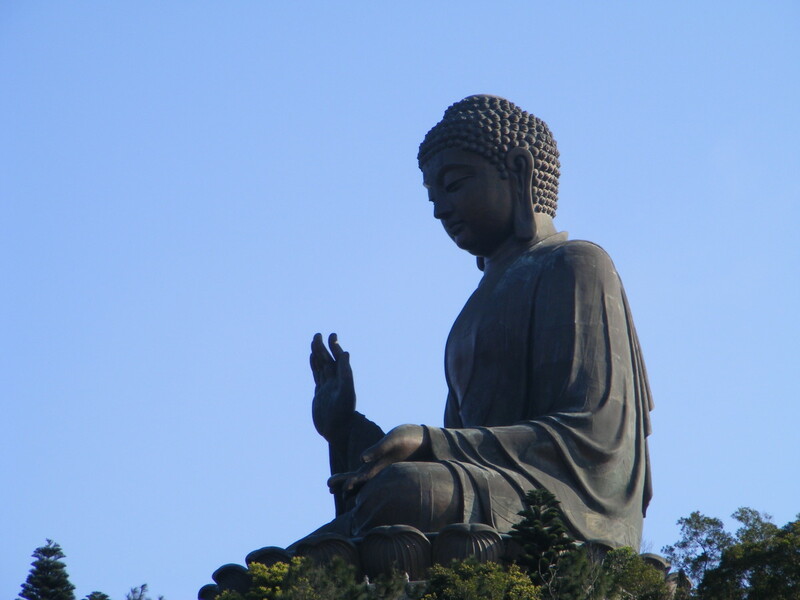 If you are inclined to take a more strenuous hike, a climb up China Mountain is a good choice. The South peak is a short, steep hike. It takes about an hour. The North peak is a longer hike, but not quite as steep. Both offer spectacular views of Discovery Passage and Vancouver Island. Another great hike is the Haskin Farm Trail. This trail is used by horse enthusiasts as well as hikers so watch where you step or you may well end up with horse poo on your shoe. The Haskin trail is flat for a while then the incline becomes steep as you get closer to the ocean. This trail takes about a half hour to go down. It offers a beautiful view, Cortes Island in the distance, passing fishing boats, ferries and tugs, from a fairly private stretch of beach. The trek back up the trail may take a bit longer, the incline is steep but quite manageable. The above-mentioned trails are just a couple of the many spectacular trails to hike on Quadra Island. Have you ever had to remove a tick from yourself or your pet? Whichever trail you choose to explore, be sure to check yourself and your pets when you get home, for ticks. 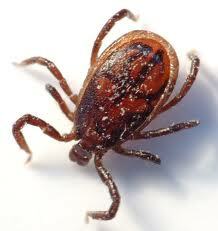 I had a couple of ticks attach themselves to me during a hike up China Mountain last spring. Ticks can be dangerous and make you quite ill if left unnoticed. To remove a tick rub the tick in a circular motion and pretend you are trying to make the tick dizzy. Stick with one direction, clockwise. Rub the tick in this circular motion for about a minute. For some reason the tick does not like this, perhaps it becomes dizzy?, and it will crawl out on its own. Once you have the tick out, wrap it in a piece of tape to kill it. You might want to put it in a jar of rubbing alcohol and have it tested for Lyme disease. Lyme disease, can potentially make you very ill.
Quadra Island is home to many talented artists and creative people. There are painters, carvers, glass blowers and actors. There are many entertainers, including dancers and singers. Quadra Island is also home to a variety of practitioners that offer alternative and holistic therapies, Reiki, massage, bodywork. There are meditation workshops and drumming circles. Although Quadra Island is only a short ten-minute ferry ride from Vancouver Island, one feels like they are living off the main grid of life. Being separated from the mainland by body of water is both a blessing and a curse. It is a blessing because it allows the residents to live in quiet harmony with themselves in natural surroundings. The curse is the expense of getting to and from Vancouver Island. BC Ferries operates on a daily schedule, every hour on the hour between 6 A.M and 11.30 P.M., sailing from Quathiaski Cove(west side of Quadra) to Campbell River, BC. This is convenient and necessary service but it is expensive if one works off island or needs to make frequent trips for other reasons. 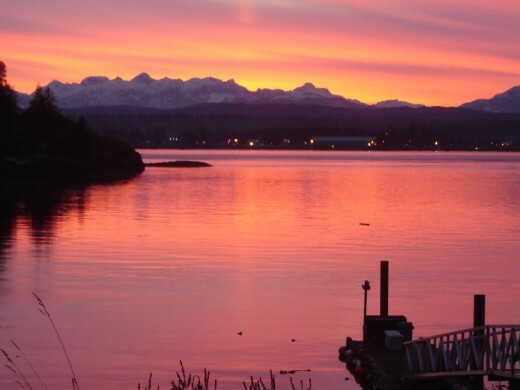 Campbell River is a town with a population of approximately 32,000 people. Campbell River is home to some of the big box stores including Walmart and Superstore. Residents of Quadra sometimes grumble about the cost of retail items on the island but when you factor in the cost of a ferry ride and the time it takes to travel back and forth, a few pennies more for goods purchased locally is not necessarily a bad thing. When one makes a choice to live on one of the smaller gulf islands, we need to accept that some expenses will be higher. 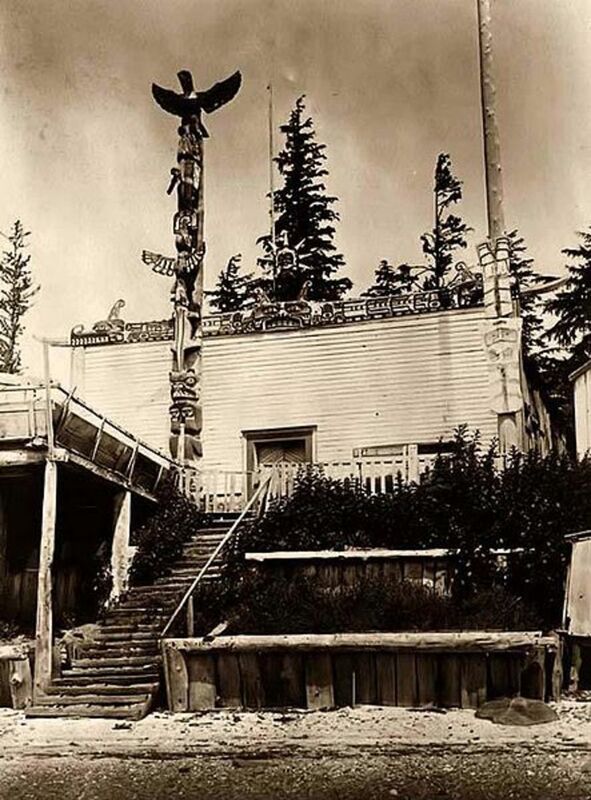 Learn Much More About Quadra Island! During the summer months there is a Farmer’s Market every Saturday behind the local credit union. There is a wide variety of wares for sale including fresh organic vegetables, homemade breads, trinkets, all kind of crafts. A relaxed atmosphere prevails, often with local musicians present to entertain the browsers and shoppers. If one were looking for that unique and spectacular gift for someone, there are many options to choose from at the Farmer’s Market. Quadra Island residents maintain a strong infrastructure to help local residents and to make sure no one is hungry or cold. Volunteers offer a free lunch every Wednesday at the local community center. On alternate Wednesdays there is a food bank for those that are struggling to make ends meet. Included in this island's generosity are free money give away days. One just needs to show up. Each person is given a book with a twenty-dollar bill on the 100th page. Free rice, dog food and condoms are also available. During the winter months free firewood is given to those that require it and are unable to gather it themselves due to lack of funds. A group of women, The Quadra Quilters, put together beautifully handcrafted patchwork quilts that are given out to people that utilise the food bank. Overall, Quadra Island is a giving and caring community. 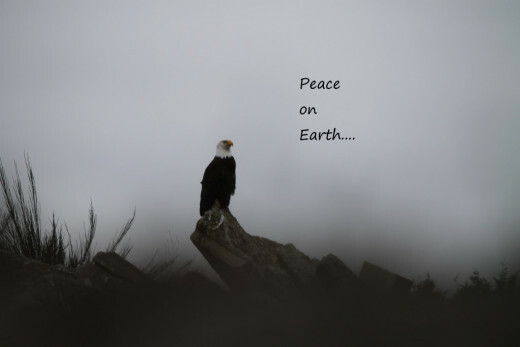 Today, as I sit at my computer desk and look out over Discovery Passage, I see eagles, seals, boats and small planes. I was blessed with the sight of five Killer Whales swimming by a few days ago. Quadra Island is a little slice of Paradise. I really enjoyed this article you wrote. I have taken the ferry from Vancouver to Victoria (Swartz Bay, if memory serves) at least 30 times in my life, but I never knew anything about Quadra Island....or any of the islands. Thanks for a nice perspective on so many subjects regarding your slice of paradise. Ken, I would need to write a book if I were going to mention all the beautiful places to see on Quadra. Thanks for the comment. You forgot to mention, what I refer to, the bluffs. There are plenty of challenging places that just might tire one's legs. The view though is always worth the sweat it tiik in order to get there. LOL, yes I did Kartikeya! It was in the back of my mind since you queried me about it a while ago. Thanks for the nudge and for your comment. Thank you Gwynne, my door is always open! I am following you on HubPages. You inspire me to pay attention to the quality of my writing. One of these days I'll get over there to see you-it sounds beautiful. Thank you Stephanie, for reading my hub and your positive comments. Make it a great day! Quadra Island looks like a beautiful place to visit, but an even better place to live. It is indeed rare to find a community so supportive and generous to members who might need assistance. It must be wonderful to be a part of it.